PLO official calls on Britain to recognize Palestine in compensation for Balfour Declaration. 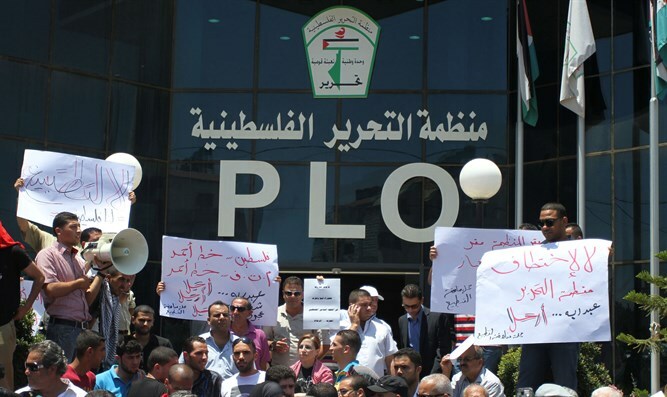 Palestine Liberation Organization-Executive Committee Head and leader of Fatah's Gaza branch Zakaria_al-Agha called on Britain to immediately recognize a Palestinian state. During a visit to the Al-Shati "refugee camp" in northern Gaza on March 2, al-Agha emphasized the importance of the Arabs putting aside differences and joining forces to end the "occupation" in Judea and Samaria. He also said the Arabs need to fight Israel's attempt to "Judaize" Jerusalem. In his speech, al-Agha mentioned the "unfortunate" Balfour Declaration and insisted Britain compensate the "Palestinians" for the Balfour "crime" by recognizing and supporting a Palestinian state. Al-Agha also praised Palestinian Authority Chairman Mahmoud Abbas' recent visit to Lebanon, and emphasized the importance of protecting "refugees'" rights, and the Arabs' "Right of Return" to Israel. In December, Britain rebuffed Abbas' demand the country apologize for the Balfour Declaration.